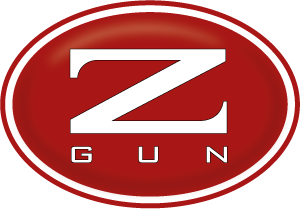 Since 1990, the Zoli Custom Service has built magnificent guns, manufactured to the specific needs of individual hunters and shooters. The Zoli Custom Experience produces unique pieces to satisfy even the most difficult demands. The individual has input into every step of the process, to create a gun made uniquely for their particular tastes and requirements. The Ambassador line offers an entry-level to Zoli's Custom Service, allowing for shooters to obtain the highest quality wood, with exquisite engraving and unique hand-finished elements. All Ambassador models are identifiable thanks to the action and monoblock manufactured by master artisans with the chisel technique. The result is immediately recognisable: a semi-round action with perfect volumes and lines that harmoniously fit with the stock.